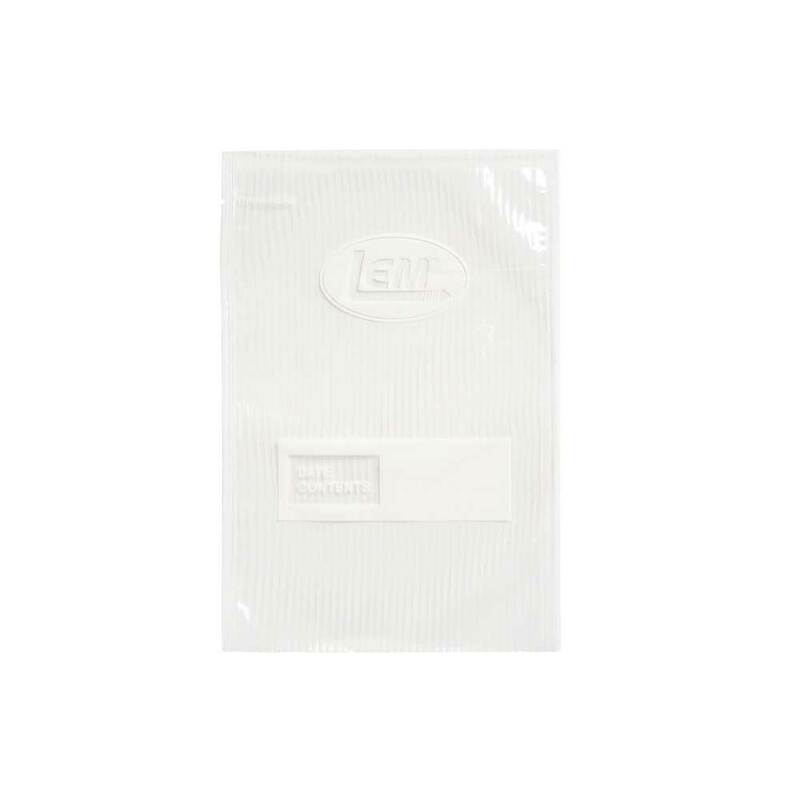 Hold and cut bags with ease. 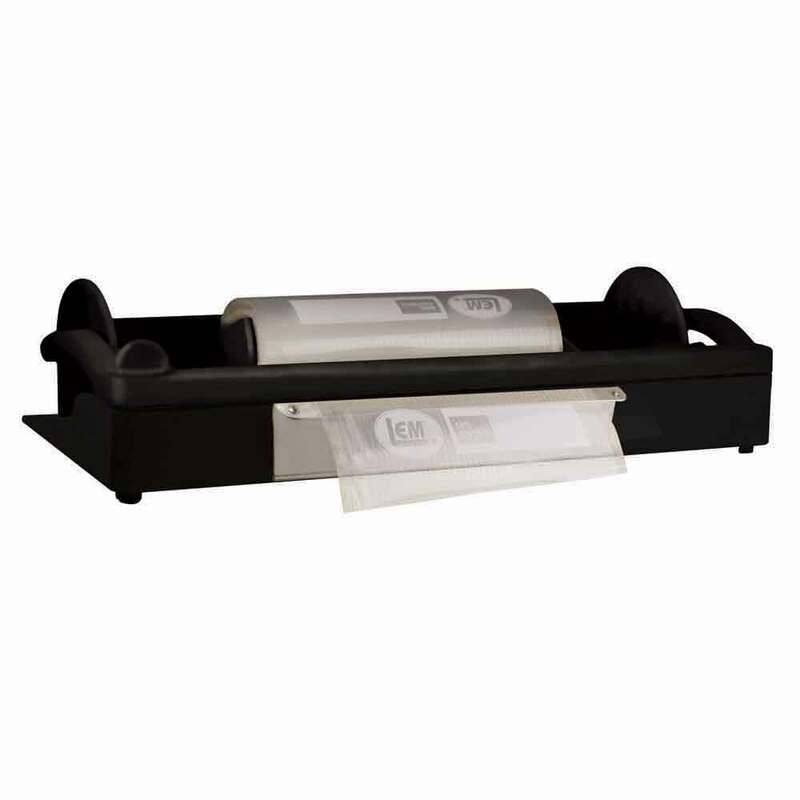 Protect your meat, fish, vegetables or fruit from freezer burn and seal in the nutrients, all while lowering your grocery bill. 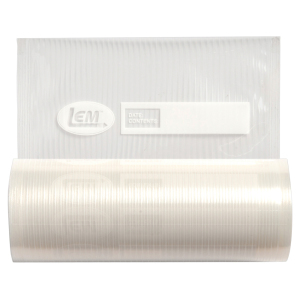 Keep food sealed and preserved in your freezer for up to two years with a LEM Vacuum Sealer. 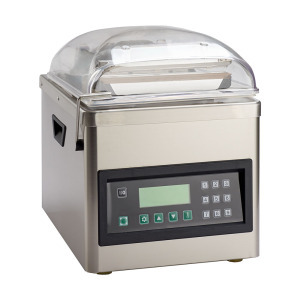 Our MaxVac Vacuum Sealer commercial grade unit designed for outdoorsmen and chefs everywhere is perfect for sealing large quantities and built to withstand daily use for years. 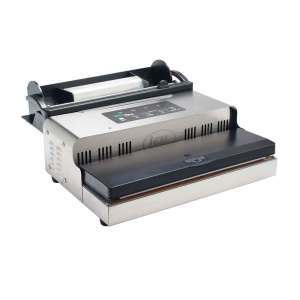 View our MaxVac Vacuum Sealer In Action. 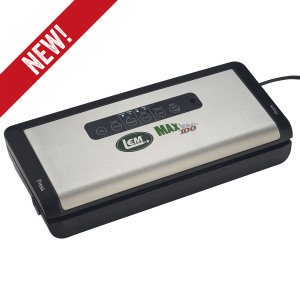 For even more intense vacuum sealing involving liquid packaging, we also have the MaxVac Pro Chamber Vacuum Sealer. 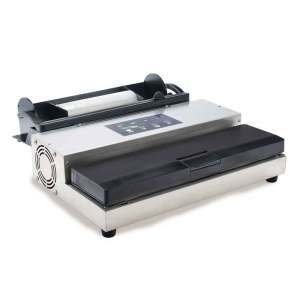 This workhorse makes it quick and easy to store your processed meat and veggies as fast as you can prepare them. 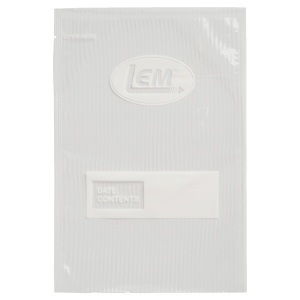 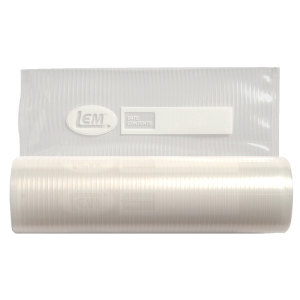 Your LEM vacuum sealers also work great for protecting valuable items from moisture. 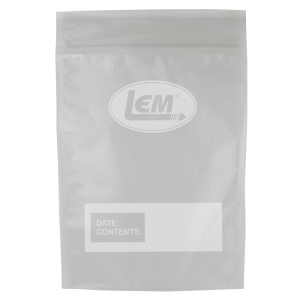 Camping, hunting or even just storing something under the deck, protect your valuables from the elements, seal it with a vacuum sealer from LEM.